What basic spare parts of animal rides will we need to purchase? We want songs with the animal rides. 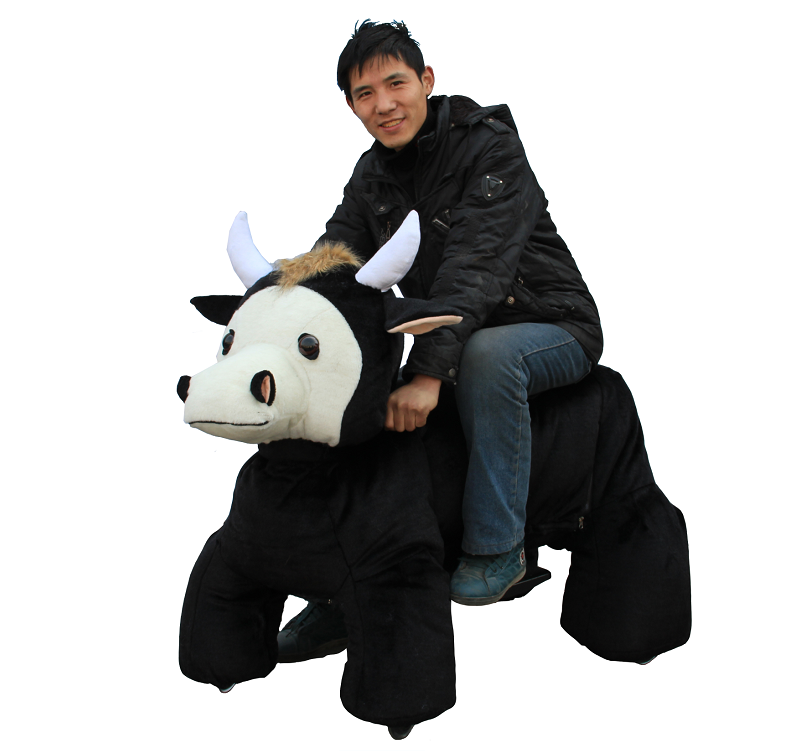 Which kinds of ground animal ride can work? one 20 foot container can hold 54 pcs, one 40 GP container can hold 108pcs, one 40 HQ container can hold 135 pcs. 1. What is animal rides? 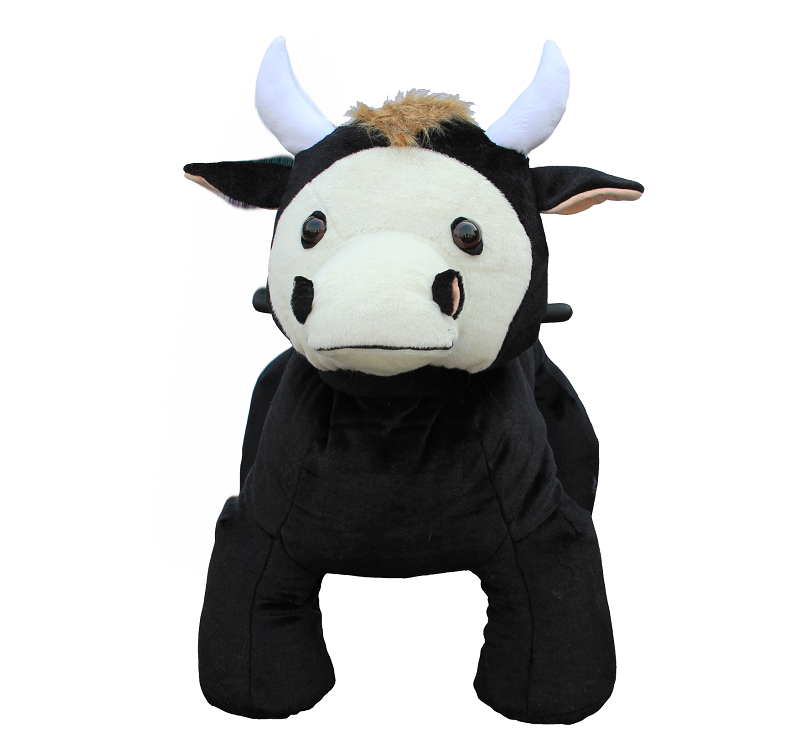 Animal rides is also called electronicos animal, animal rides, zippy animal car, animal electric toys,children play electric operated coin toys,Electric Toy Cars For Kids,animal rider coin,toys animal electric,stuffed animals that walk,motorized plush animals,animal ride on toys,animal rider,kids ride ,kiddy ride machine,and so on. It is a newly battery operated amusement kiddies rides that looks like real animals and plays cool music for shopping malls, parties, game centers, amusement park and kids playground and so on. 2. Why do I purchase animal rides? 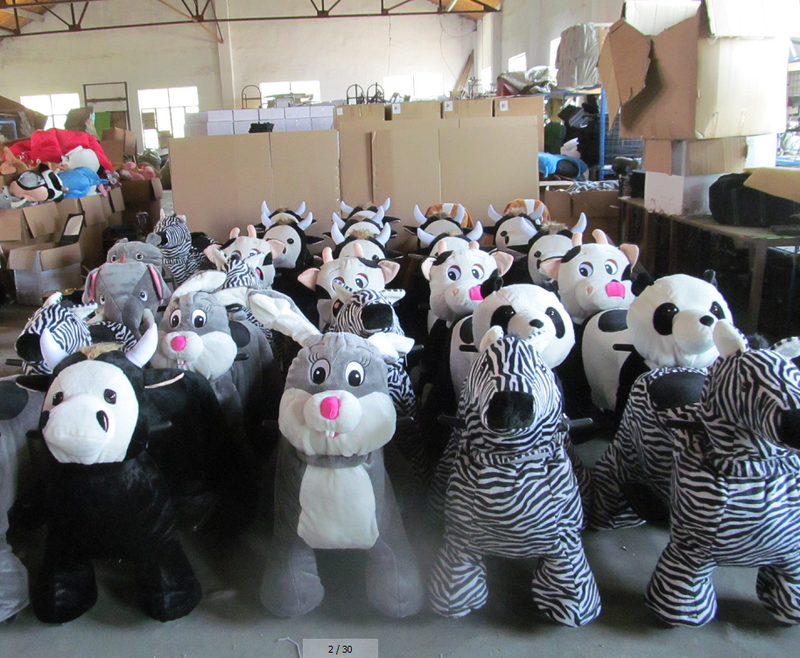 Animal rides are very hot in the world market and they are sold to over 100 countries .These clients said kids and adults love them .So they can bring fast profits soon.Besides,it is a great way to diversify your product line . 3. 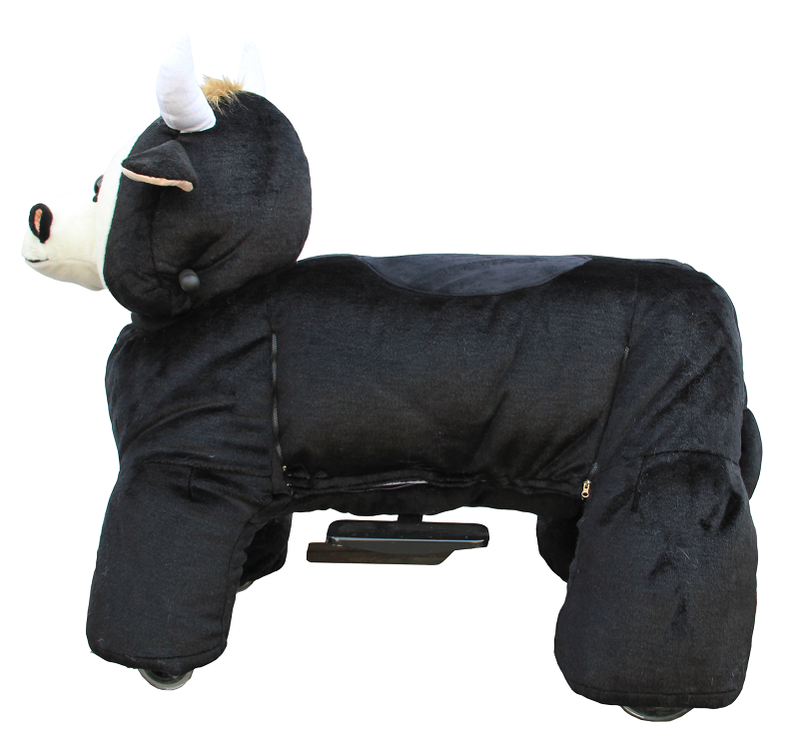 What is the difference about coin operated and non-Coin Operated Animal Rides ?Which system is better ? Coin operated kids` animals: you need to insert coin to start the machine. You can set 1-5 coins to play 1-30 minutes. 4. How about the quality and guarantee of your animal rides? What ages of children can sit on them? 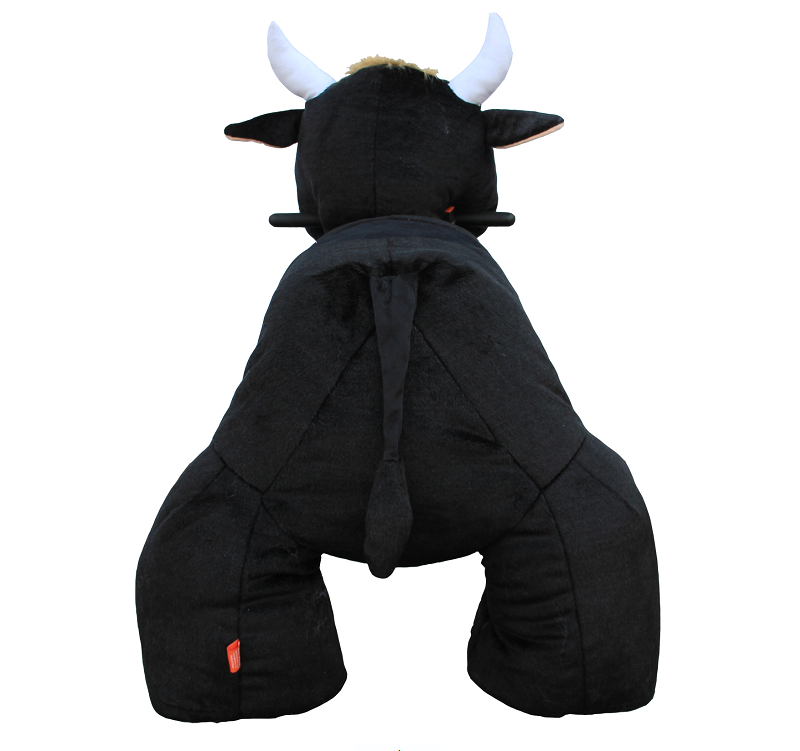 Our animal rides have been sold to over 100 countries since 2007 and they got good reputation in the world market .Besides we will send you some free spare parts based on the order qty. 5. What kinds coins or tokens do animal rides need? Looking for ideal Coin Operated Kiddie Rides Manufacturer & supplier ? We have a wide selection at great prices to help you get creative. 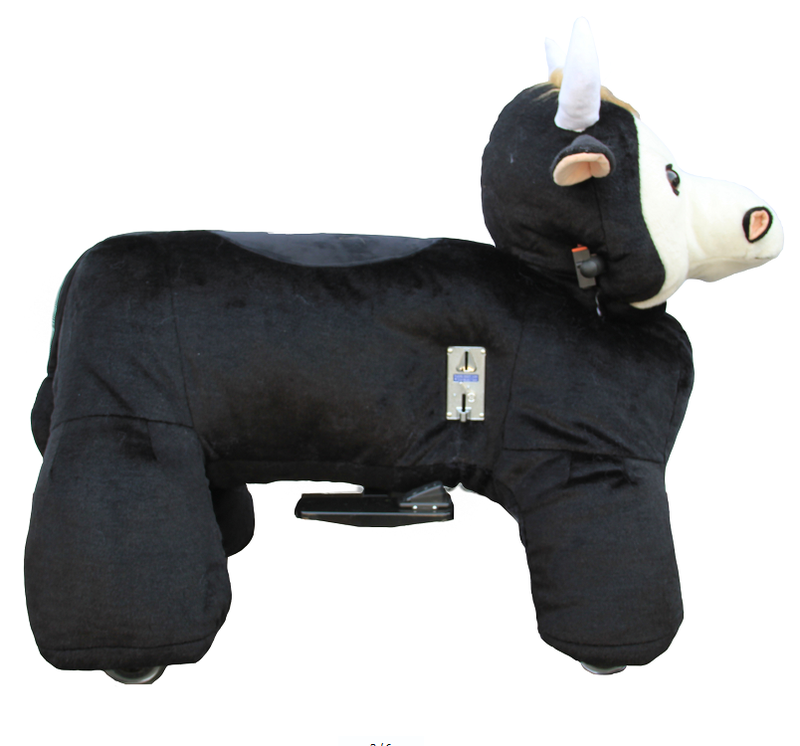 All the Electronic Riding Animals are quality guaranteed. 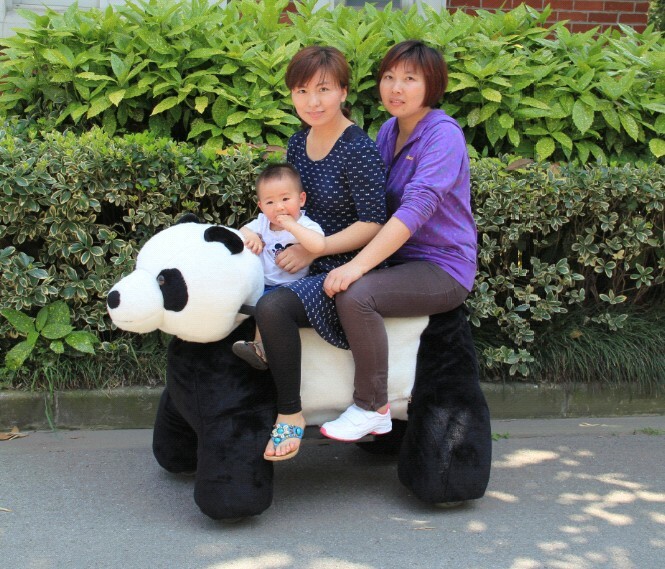 We are China Origin Factory of Plush Electric Animal Scooters. If you have any question, please feel free to contact us.